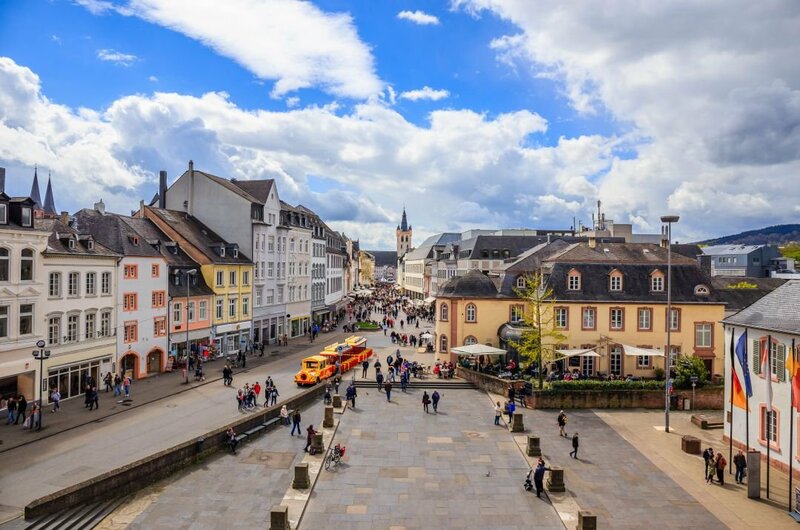 Take the romantic road to Germany with a private sightseeing tour! In Germany, several national and national parks of the north coast to the Alps invite you to experience, enjoy and relax. Friends of cycling and hiking can discover the country through nature More than 70,000 kilometres of cycling, and long-distance routes 200 form a paradise for cyclists. 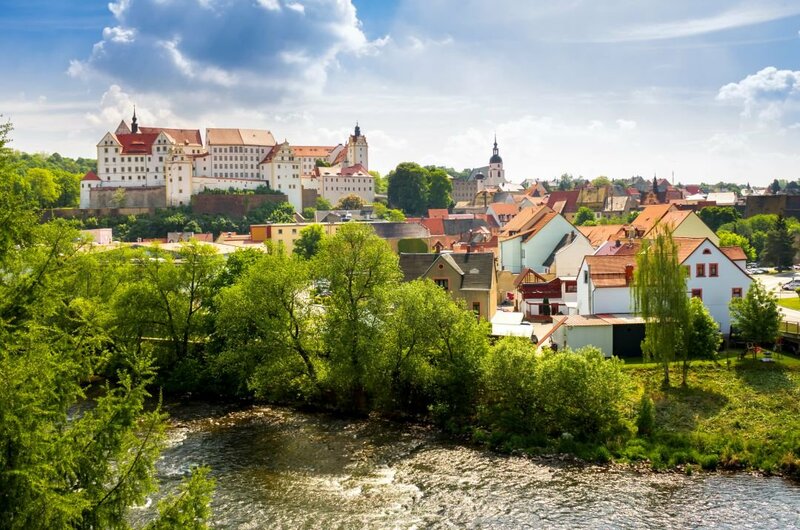 There are over 150 different trails under a different theme, including the famous "Romantic Road" that runs for a few hundred kilometres of nature, gastronomy and culture. Neuschwanstein Castle is a 19th-century fantastic castle, situated on a rugged hill close to Füssen. Ludwig II of Bavaria commissioned the palace as a retreat and also as homage to Richard Wagner. You can take a private tour of this beautiful Castle - the model for the great Disney castle!! 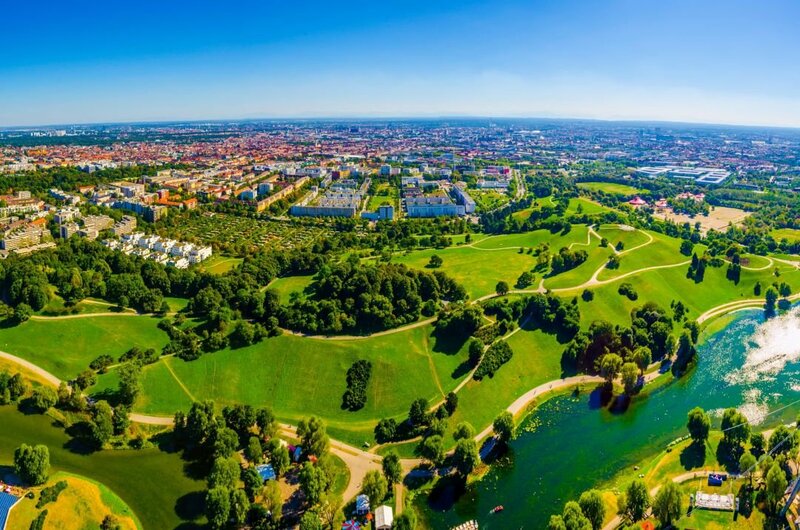 This place is one of the top iconic structures in Germany.Olympia Park is located in Munich and is a massive complex that was originally built for the Olympic Games in 1972. The building is topped by the most extensive roof on earth, which extends to more than 700,000 feet. There is a nice restaurant here and guided private tours of the Olympia Park is pretty impressive. Also nearby is the BMW Museum, which is also a beautiful place to have an outstanding experience. 1 Berlin, one of the fascinating cultural capitals of the world. 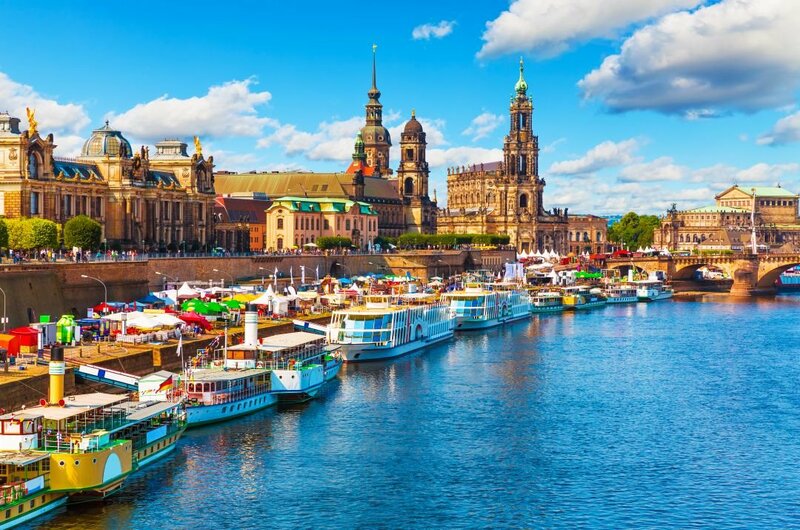 Here, there are large public buildings, beautiful museums and theatres, urban restaurants, crowded bars and smoky nightclubs that beat the heart of Germany. 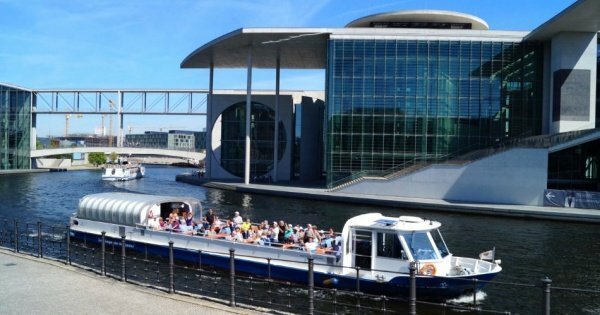 To explore Berlin, with a private walking tour from Alexanderplatz to the Brandenburg Gate. Nearby, the Cultural Forum, a group of museums and concert halls located in the south-east of the zoo. The same applies to the Museum Island. 2 In Dresden, visitors can explore the treasures and mega architectural buildings, which are situated by the famous Elbe River. After the war that led to the destruction of most of most of the cities beautiful structures, the city was completely rebuilt, and today Dresden is one of the most beautiful towns, with the best nightlife spots for young people. A definite place to visit when in Germany. 3 Frankfurt has the richest collection of museums throughout the country. The Städel have contained many masterpieces and a collection of world-class arts, which ranges from the Renaissance to the 20th century. Also, take a private tour of the Museum of Modern Art and enjoy a world-class collection. The Frankfurt music scene includes jazz musicians of very high level who are great to listen to in venues at night. 4 Munich is a small and friendly mixture of complicated elegance and restraint city; that has more theatres than any other German city. Also, the city has wonderful museums and beautiful parks to offer - and of course a few thousand beer cellars! At the German Museum, the largest museum of science and technology in the world, the numerous hands-on exhibits and the many demos from mining to Astronomy. Guided tours available. 5 The magnificent medieval city of Luebeck located in the northern German state, Schleswig-Holstein, was declared a UNESCO World Heritage Site. 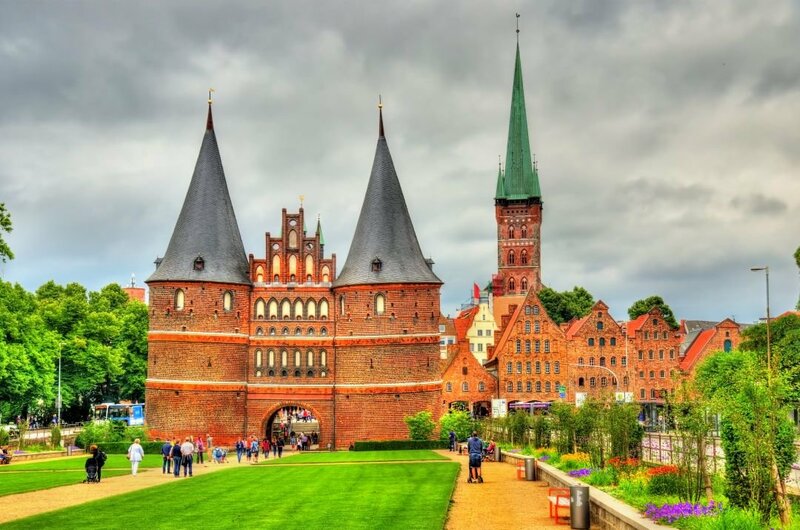 Although it is easily accessible from Hamburg, off the beaten path, Lubeck can be a quiet alternative to the most spectacular sights found in the further south. The historic center was heavily damaged by bombing in World War II, but was gently restored and regained its old stately splendor. 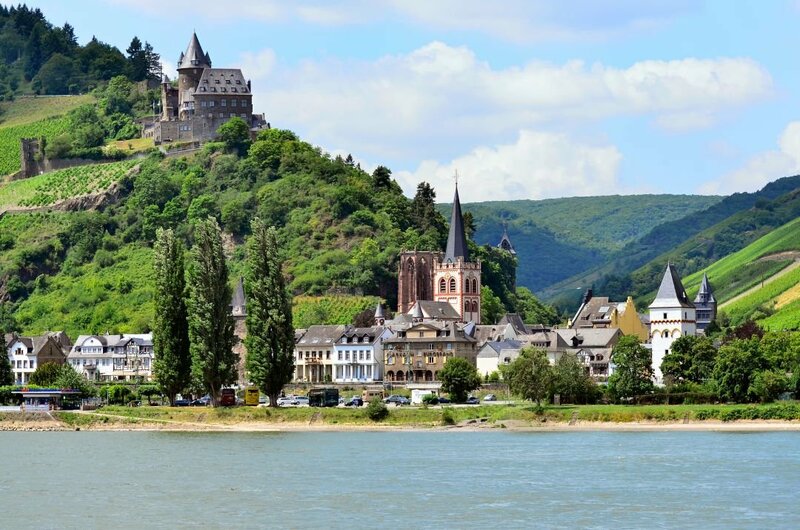 6 One of the most romantic places is the Rheintal located between Mainz and Koblenz, which is full of fertile vineyards on the steep slopes, numerous impressive castles, and dreamy villages. Every little village celebrates at least one wine festival every year. The most famous is the Rheintal in Flames, a number of parties, in which water, lighting, and fireworks combine to give people the best experiences. 7 The earth’s largest two-week beer festival that is usually filled with giant steins and huge pretzels. Visitors who went there for some days reported having the best time of their life. 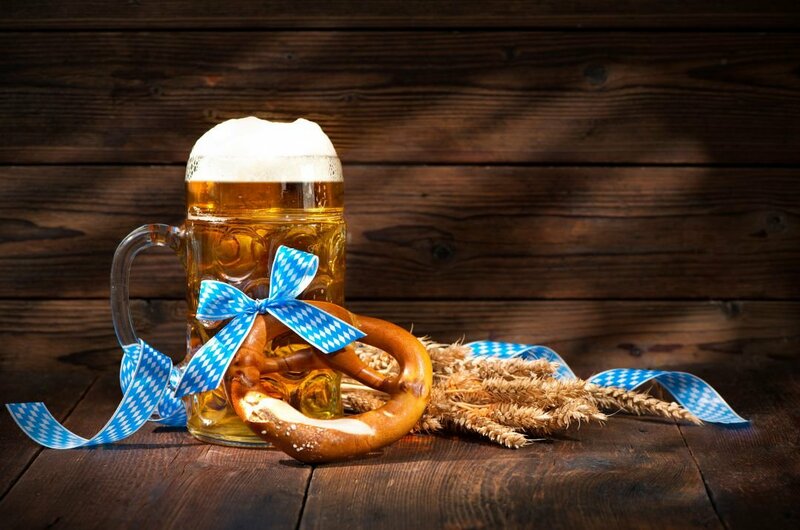 During the celebration of this great festival, you can raise a glass while singing some German beer songs and also you can buy some lederhosen. This festival celebration is something everybody must experience. Really amazing! Fabulous guided tours available ! 8 The black forest is Located close to the French border. This stunning is named “The Black Forest” because of the presence of the dark green pine trees in the region. 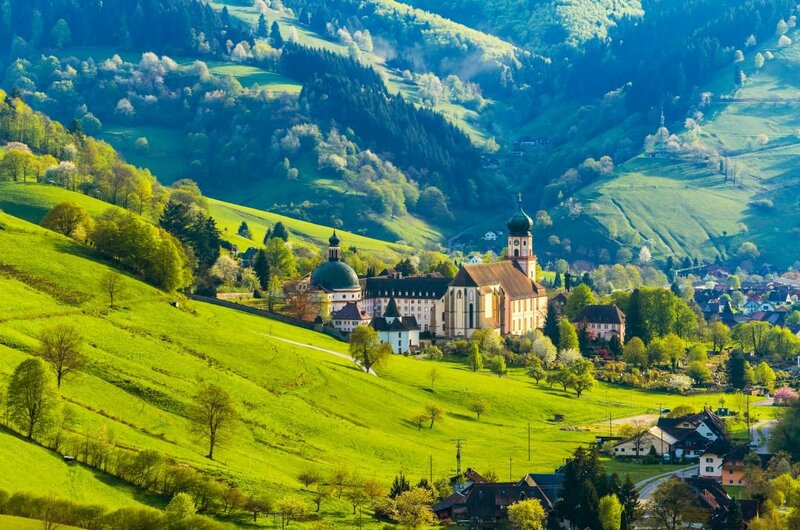 There are several miles of hiking trails, which are great for exploration.Visitors can spend some time in towns, well-known for their typical German food and cuckoo clocks. The Black Forest is a really beautiful place, and it is best seen in the fall. 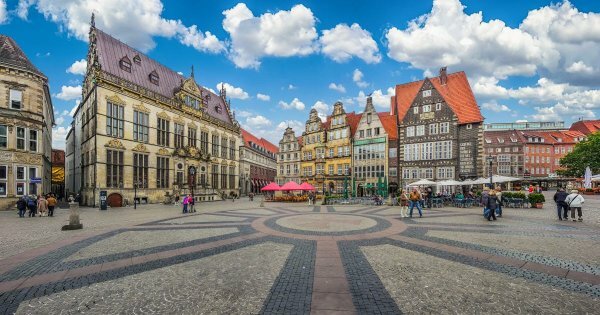 9 Popularly known as the oldest German town in the country. Trier has about 2000-year-old history, and was known to be home to six Roman emperors and also contains several significant ancient ruins. The Black Gate being the most outstanding example is an iconic structure that was a part city walls once. Moselle river valley is nested to this place. 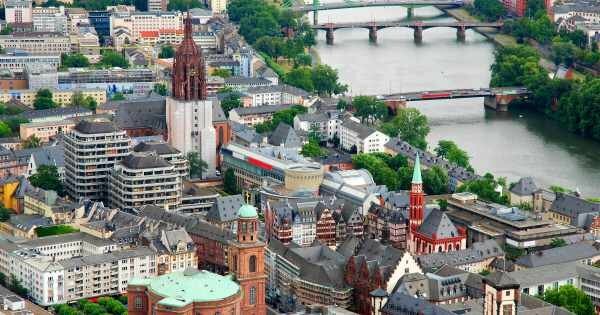 Also, picturesque Trier is crowned with pastoral villages and myriad vineyards on a private tour. 10 Schloss Colditz was originally constructed to be a Renaissance palace, this beautiful structure as a quite interesting history. According to history, it’s been a, a poorhouse, hunting lodge and also a big mental hospital. It is generally well-known for being a prison. Also, present in the palace is a museum, where visitors can explore with custom and escorted private tours of Germany. Can be seen with a guided private tour. An exclusive evening dinner cruise, personal window table guaranteed. 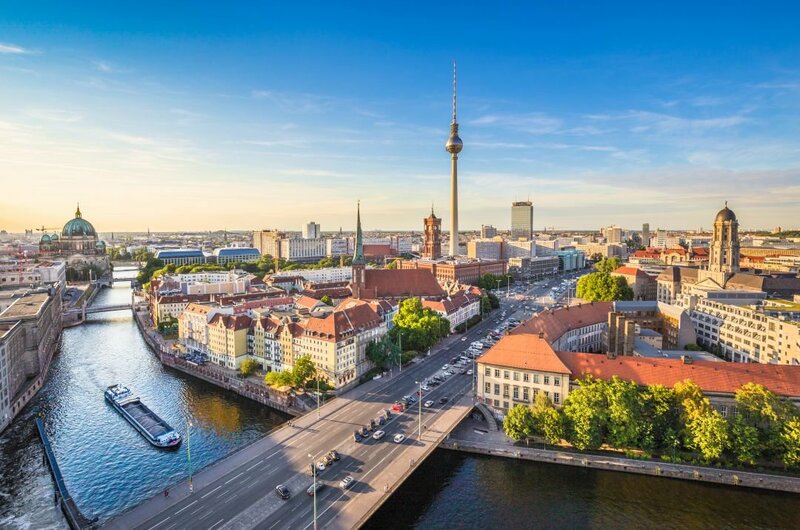 Enjoy the imposing panoramic views of Berlin at sundown. Premium 4-course Menu All Drinks included. 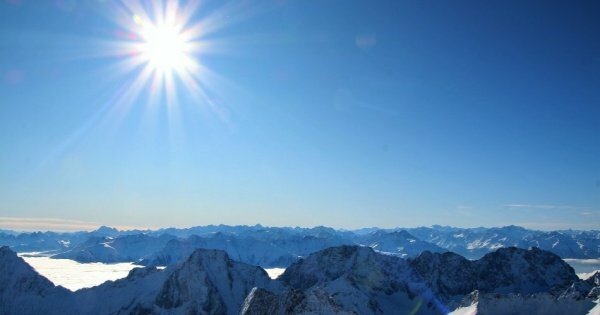 From the highest mountain in Germany, Zugspitze to Innsbruck, with its Golden Roof, you feel the pulse of nature and the city at the same time. BERLIN is a jungle of culinary food concepts in all boroughs of this city. 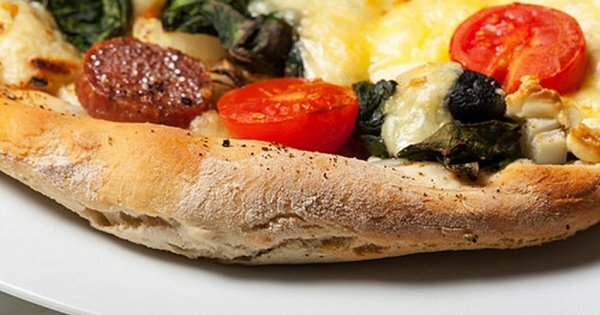 The culinary tour will help you through the jungle of food. You wont forget what Berlin taste like. 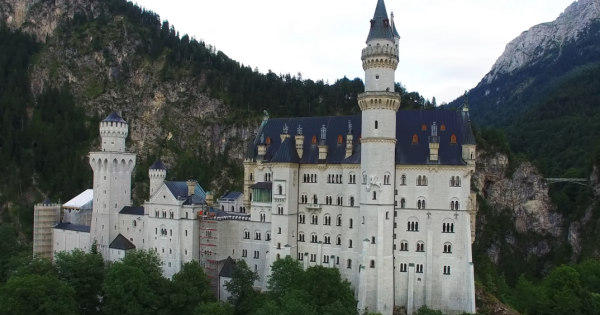 A chance to visit Neuschwanstein the most visited castle in south Germany, Linderhof Palace, the picturesque village of Oberammergau and Ettal Abbey. 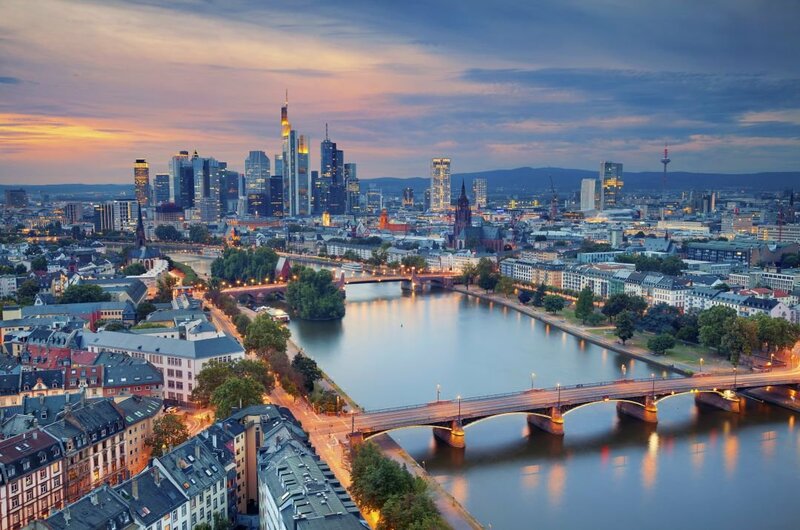 Frankfurt has one of Germany's richest selections of museums, featuring collections as diverse as film, technology, natural history and Jewish culture. From the highest mountain in Germany, Zugspitze, to Garmisch-Partenkirchen, with the Olympic Stadium, and Ludwigsstrasse with its amazing house paintings. 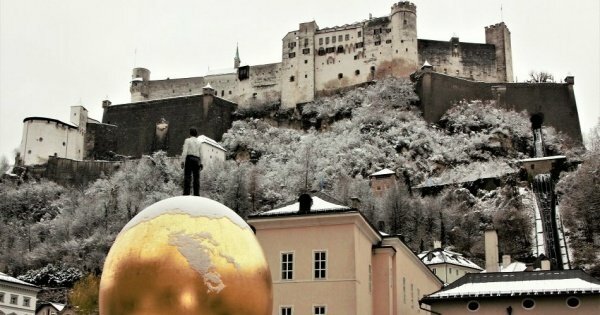 Visit Salzburg, one of the prettiest cities you're likely to encounter in your European travels. Then we go for fun and history to one of the oldest lt mines in Obersalzberg! 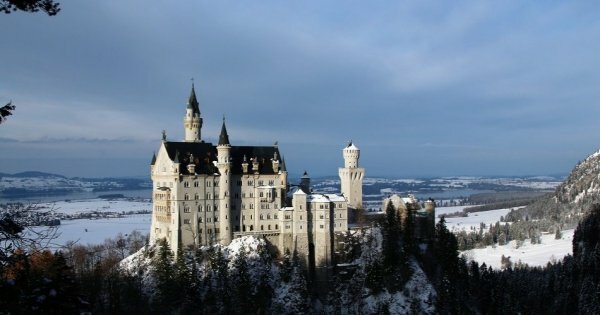 Visit the famous castles of Germany on this half-day tour! Pick up from Munich including entrance fees and a magical horse and carriage ride! Have limited time to travel but you wish to see all the great places such Neuschwanstein, Linderhof, Zugspitze, and Innsbruck? Allow me to show you all of them in only 2 days. 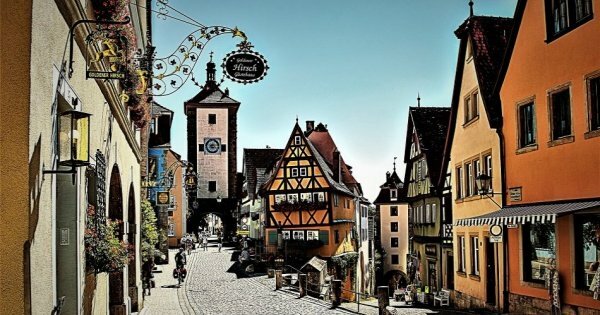 From the vineyards of Würzburg to the foot of the Alps, the Romantic Road (Romantische Strasse) is by far the most popular of Germany’s holiday routes. 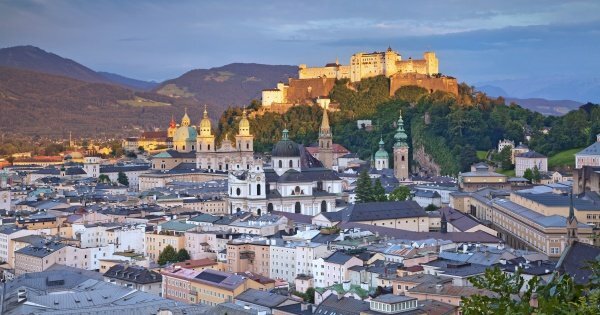 Visit the hometown of Mozart and famous locations from The Sound of Music on a guided full-day tour to Salzburg and the salt mines in Berchtesgaden. From the Romantic Road to Neuschwanstein, from Bavaria to Tyrol. from Germany to Austria in only 3 days. 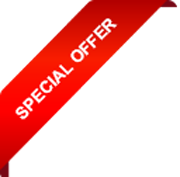 Enjoy castles, cities medieval villages and more. 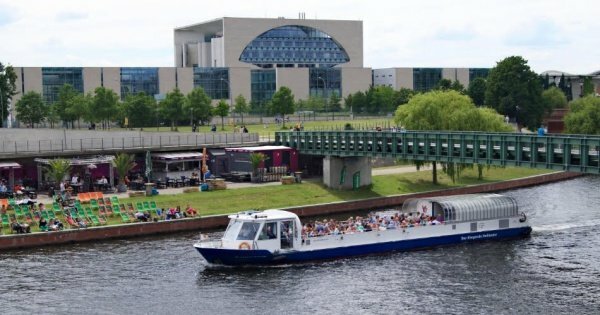 - 2 hrs tour along Spree river - You will be served a classical 3-course typical Berliner menu - Entertaining informative commentary of our CHEF about food and sights. 5 out of 5 based on 53 reviews. Alles war OK. Uns hat es gut gefallen.